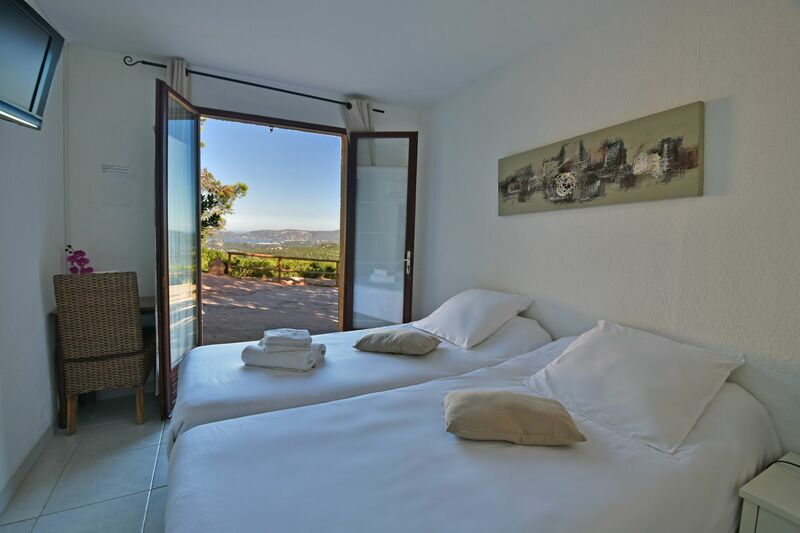 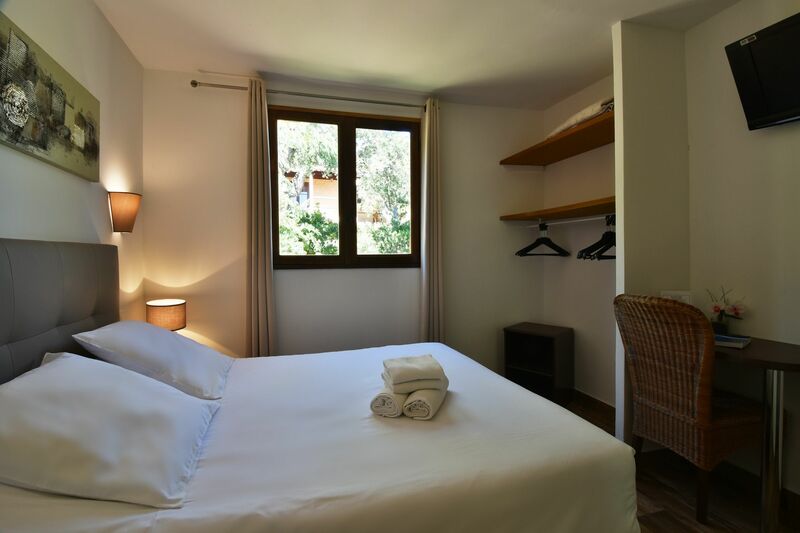 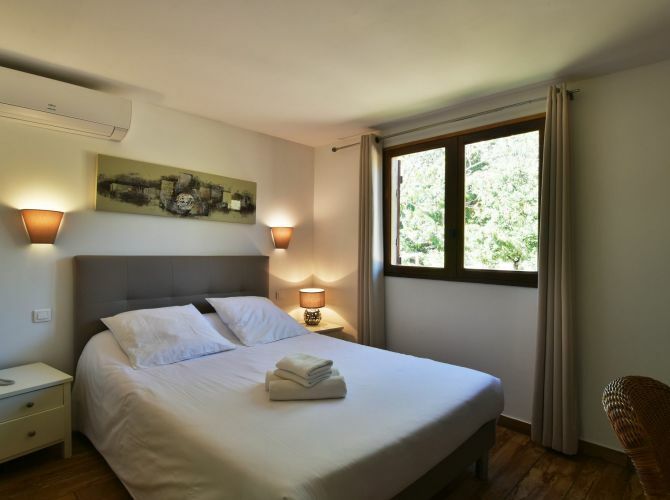 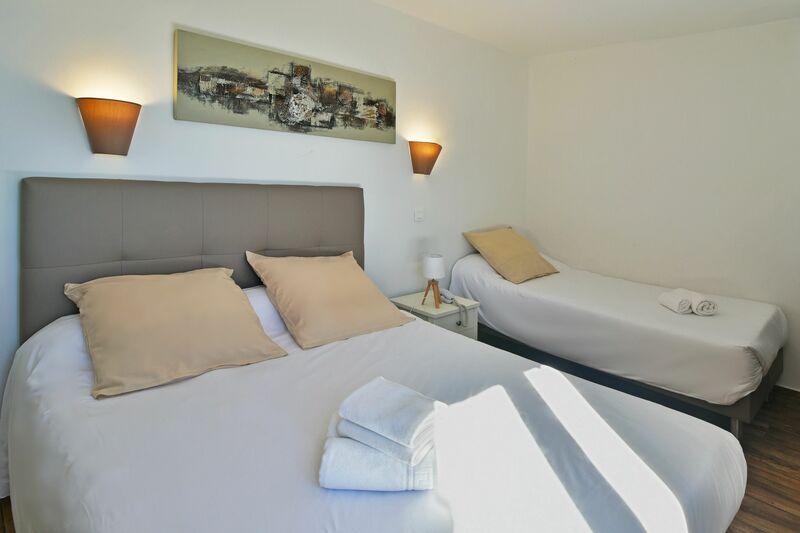 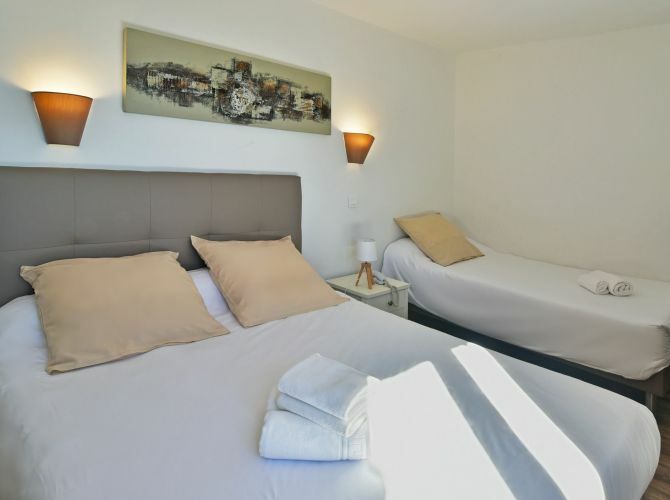 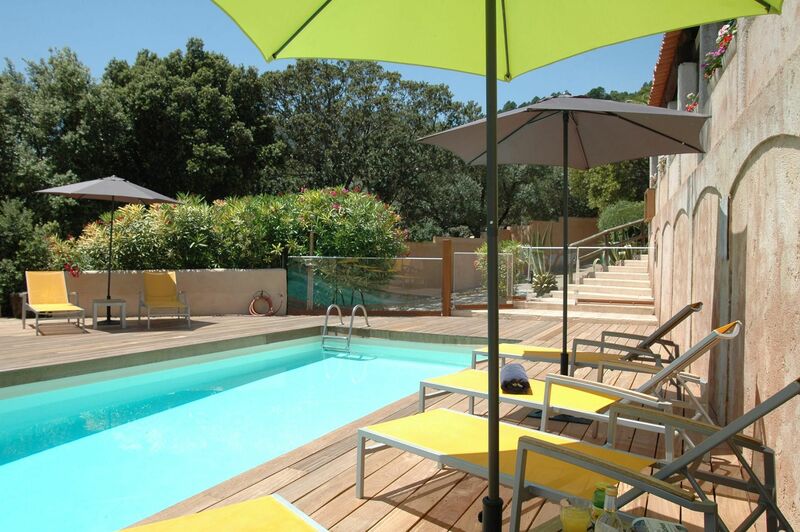 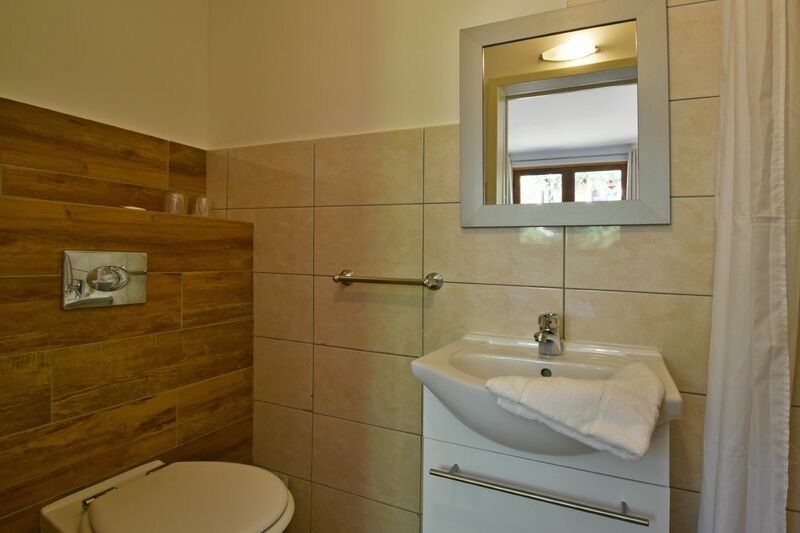 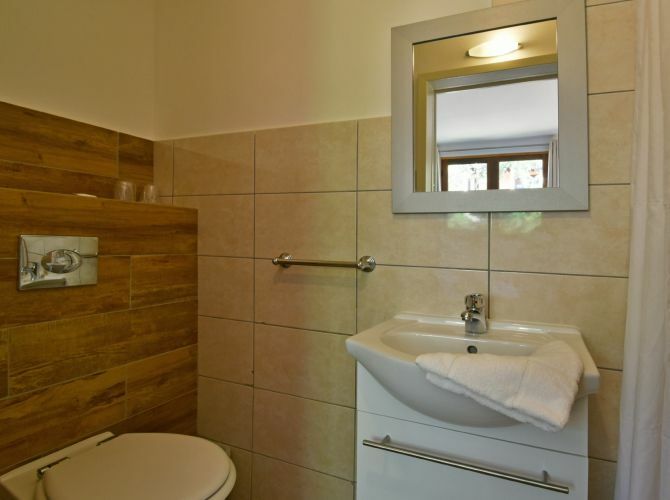 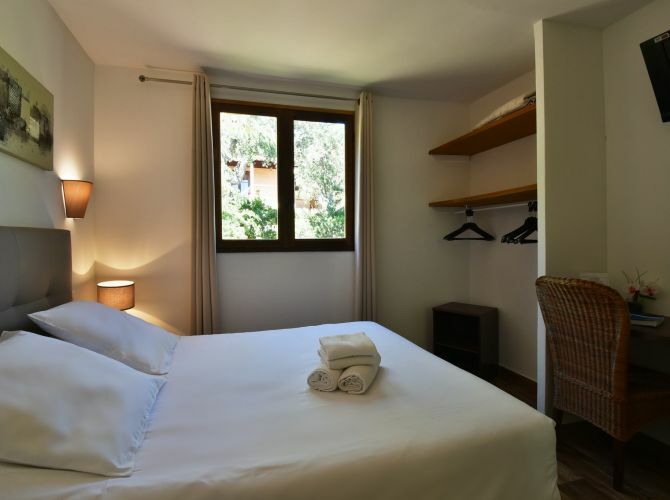 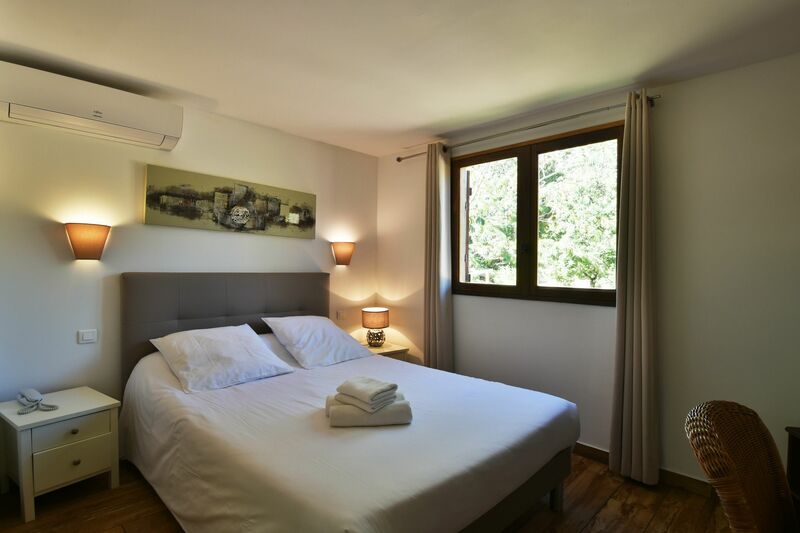 The “Bungalows du Maquis” Hotel Resort also offers you the opportunity to stay in the Hotel part. 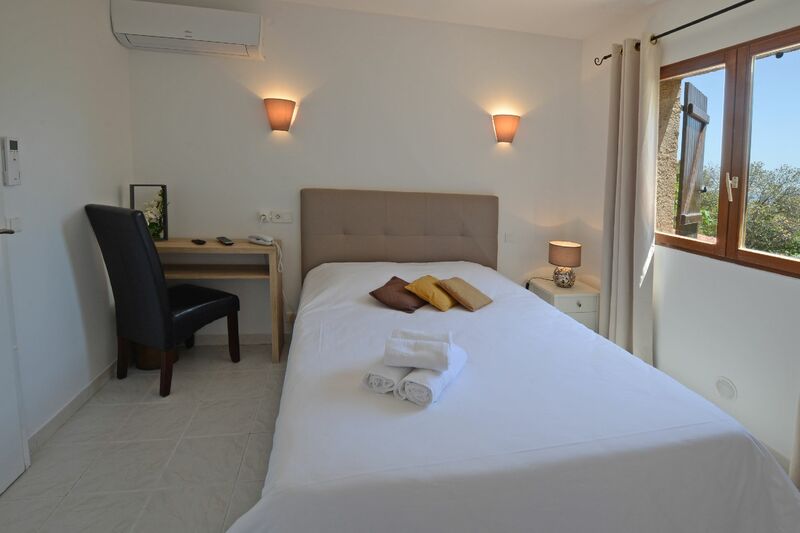 The Hotel has 15 standard rooms on the ground-floor or on the floors above and provides you. 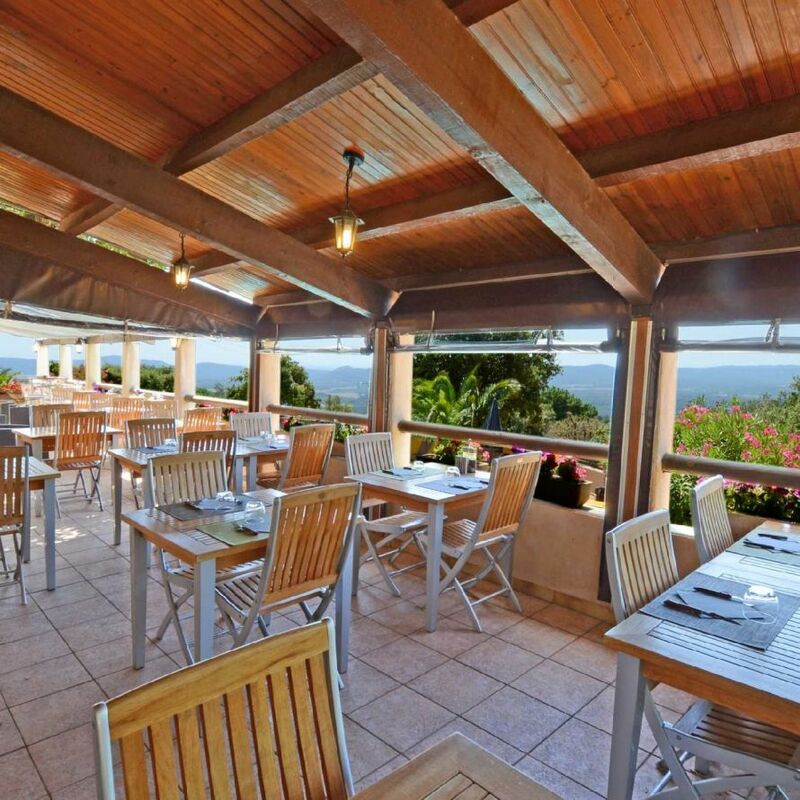 Restaurant options with : menu, a dish of the day or a half-board package. 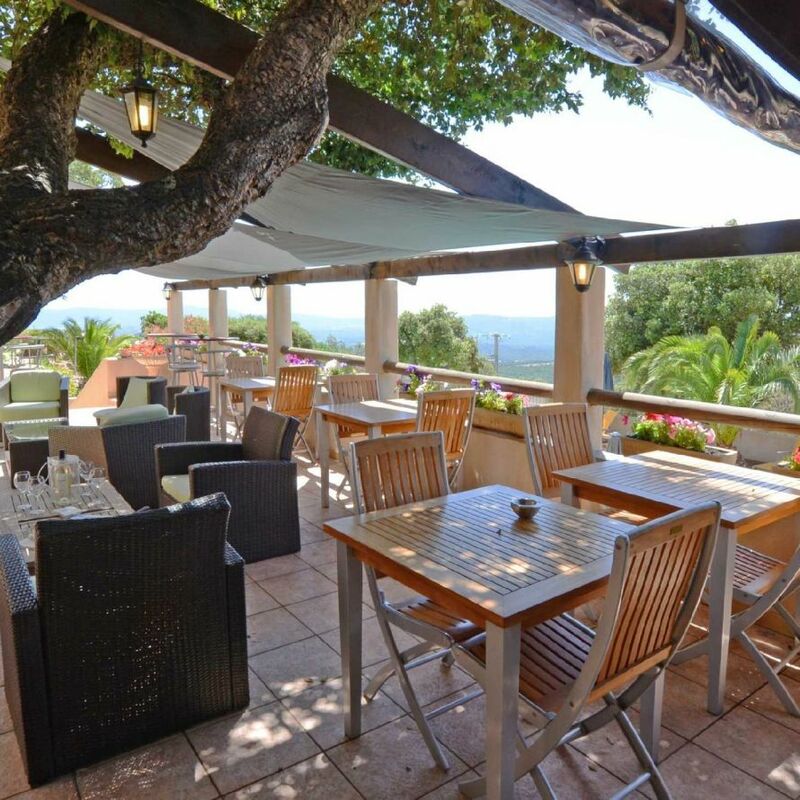 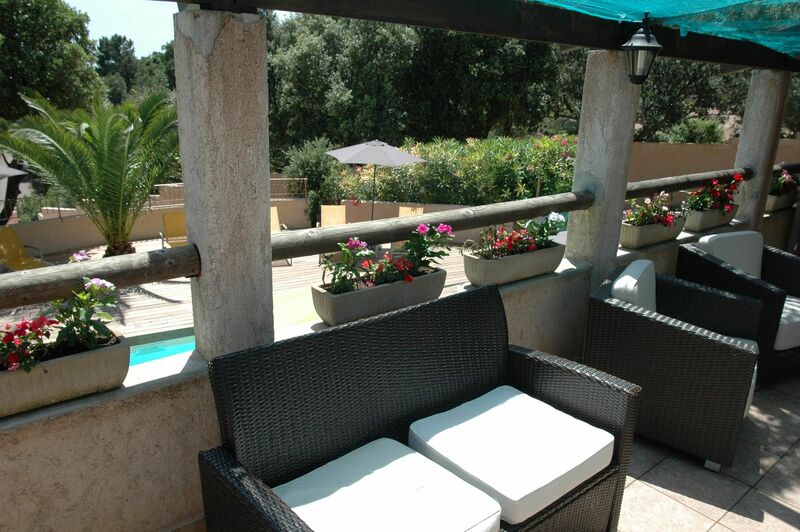 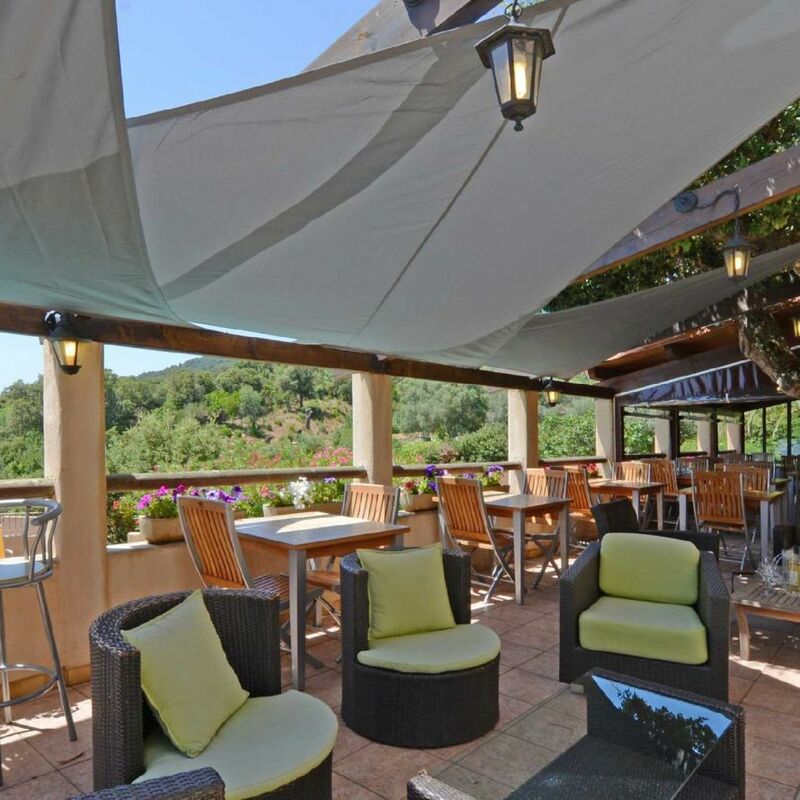 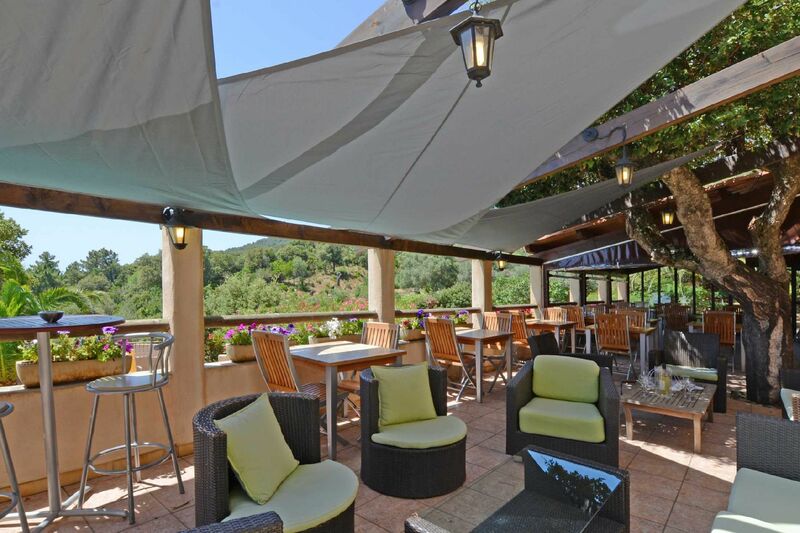 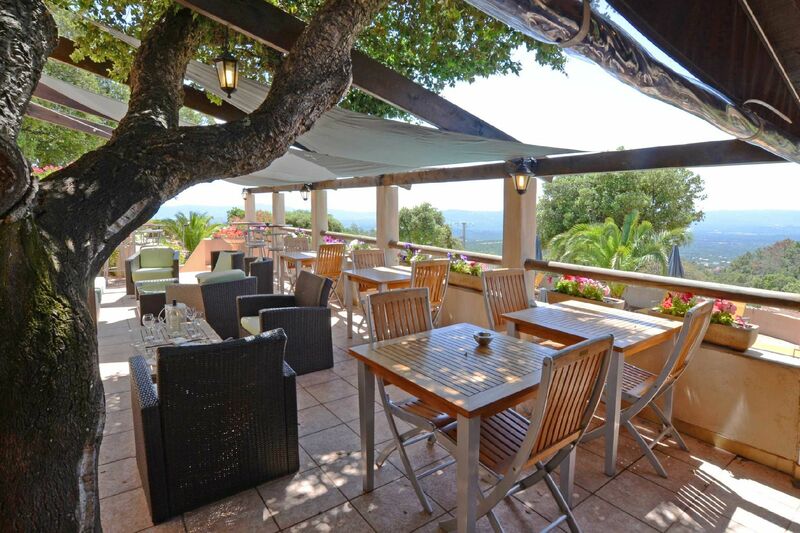 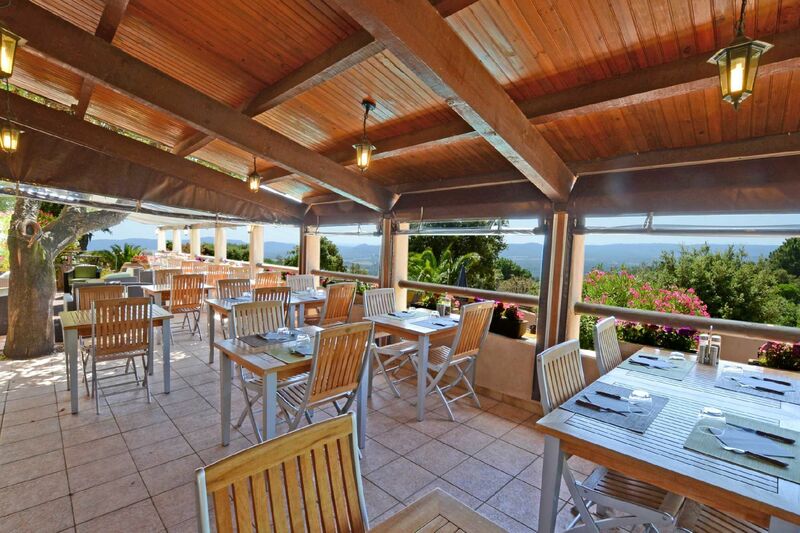 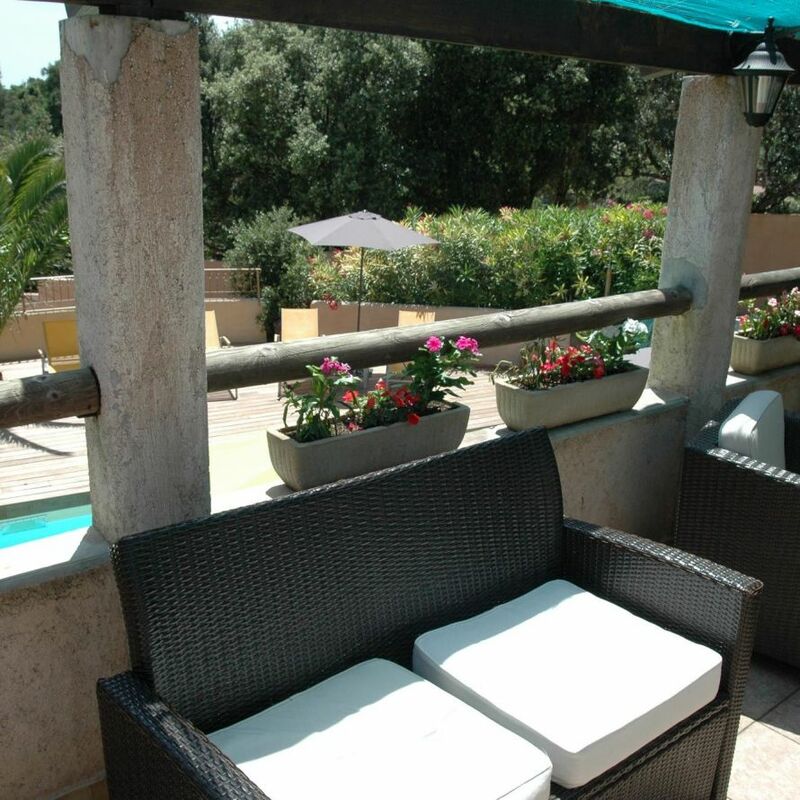 Also come and have a cold drink on the terrace of the Hotel bar-restaurant, overlooking the swimming pool !